At North Shore Citroen, we love seeing our customers drive away from our Artarmon Citroen dealership in the perfect vehicle for a great price. That’s why we regularly offer fantastic specials across our range of New Citroen, Demo Citroen and Used Cars. So, what are you waiting for? 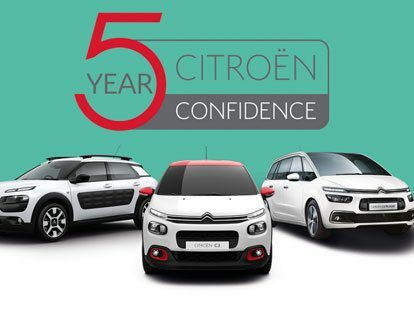 Browse our current Citroen specials, and for more information, please don’t hesitate to Contact Us today.